The decision to transition from two income to one doesn't come lightly. There are many reasons… to become a stay at home mom or dad, freedom, work-life balance, whatever your reason – the desire to live off one income exists. Maybe you want to start your journey to financial freedom sooner? The thought of living on one income can sound FRIGHTENING! But, it doesn't have to be if you take the time to PLAN. It will take some adjustments to live off one income. 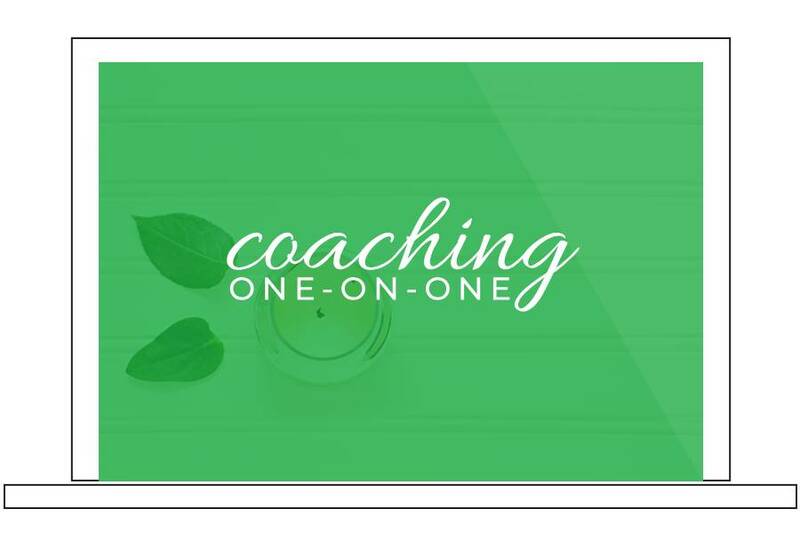 Choose A: Plan a transition to one income. Choose B: Be too scared to transition to one income and always wish that you did. First of, you must plan for the transition (if you can). If you didn't have that opportunity, read my story here and then jump straight to Step 2. Assuming you have time to plan for the transition, take the time and energy to understand the full consequences of your decision. This isn't a decision to be taken lightly. It will affect every area of your life. – How long do you plan to live on one income? – What areas are of your life will be impacted? – How are you going to change your spending habits? – When would you prefer the transition to occur? – How secure is the job for the person that will continue to work? – How will your family benefit from the transition? – Are you willing to live below your means? 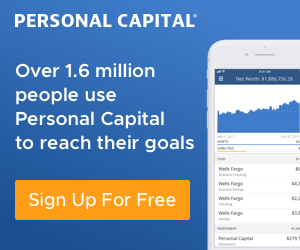 – Can you still reach your money goals? – Are you willing to change your spending habits to live off one income? Be very honest. – How will this affect paying off debt (if you have some)? – Should you wait until debt is paid off? Or maybe pay off debt faster? – Will this transition help you to save more money? Or will it hurt your saving ability? – Does your W-4 withholding need to be modified?- Are the health benefits sufficient for the person carrying the medical insurance? – Will everyone in your family have adequate medical coverage? – Is a side-gig biz or side hustle a possibility? After you have pondered these life and money questions, gauge if you are ready to transition from two incomes to one. If the pros outweigh the cons, move on to step #2. If not, reconsider the desire to go from two incomes to one. The hardest part of transitioning from two incomes to one is living and operating under one income. With living on dual incomes, there is a little bit more flexibility and breathing room. Typically, the first items cut in a transition to one income is in the fun spending category. Do you know the ideal household budget percentages? If not, that is a great place to start. 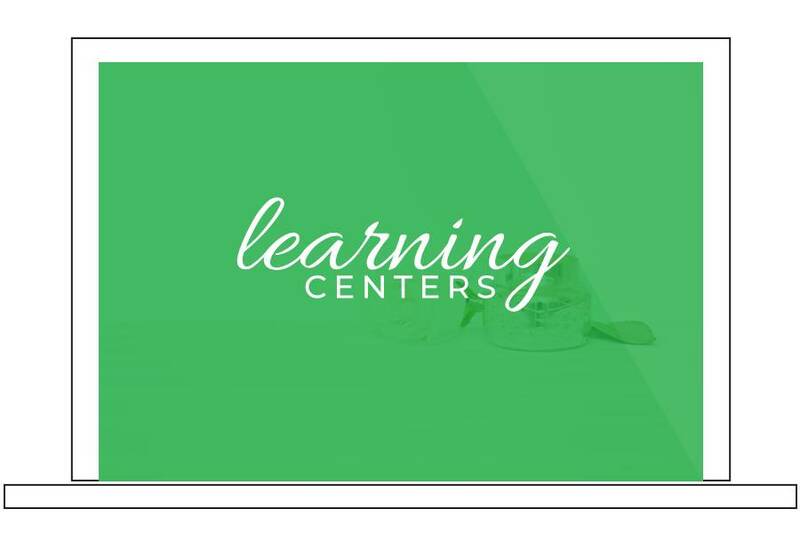 Sit down and make a budget (aka Cents Plan at Money Bliss) based on the single income. Figure out what works for you and your family. Don't compare yourself to anyone else! The comparison trap is a slippery slop when going from two incomes to one. 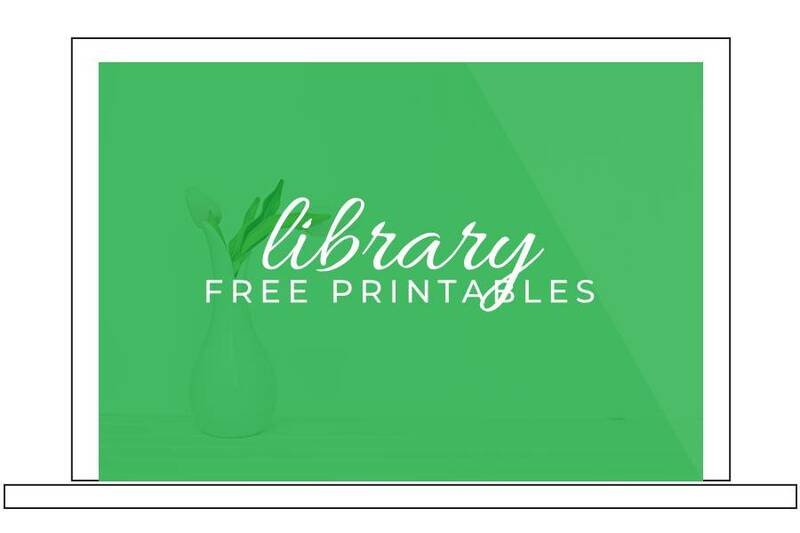 Look at how you will be able to save on one income. Look at how the ability to pay off debt will be impacted. Bonus Help: This is why conversations beforehand are SO crucial. Discuss how this transition will affect your current way of spending and saving for each party. Both parties need to be equals in this conversation. Also, this is where slush money is VERY important. With slush money, each person is allocated the same amount of money and the other party has zero say on how it is spent. Make sure you have continuous conversations about the upcoming change and set your money goals before, during, and after the going from two incomes to one. Discuss what is working and not working in your budget. Make adjustments where necessary! Communication is the key to be successful in the transition and long-term. Once the decision has been made to transition from two incomes to one, start living on one income. 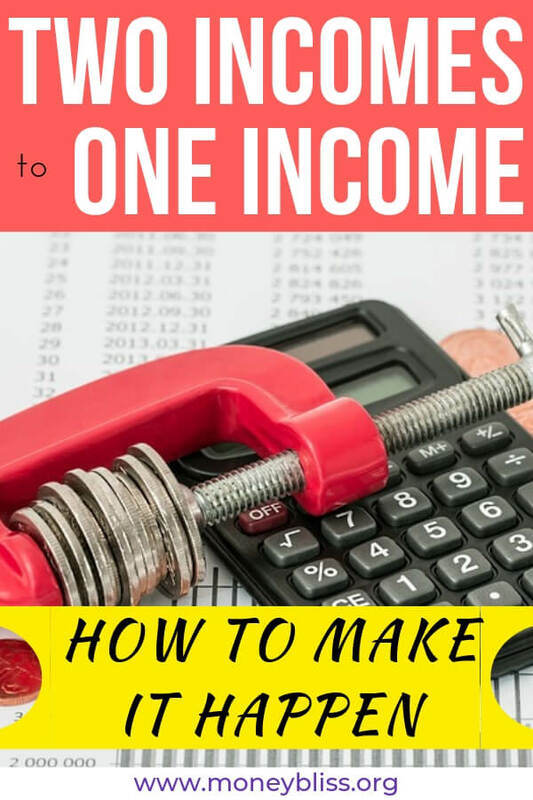 This will be the true test to see if your household is truly ready to live on one income. Address any problem areas in the budgeting method you chose. If it seems difficult, maybe consider going part-time as a better solution. Then, reassess again in the future. Possibly, you may need to realign some of your money goals. Since you are planning to live on one income, save all of the income from the person who will be leaving their job. IMMEDIATELY. Put the money aside to cover expenses if something happens – an emergency fund and rainy day fund are critical. If necessary, factor in child care expenses and take the net income to save (you won't have childcare expenses anymore if you goal is to be a stay-at-home-mom). When living off one income, a higher emergency fund may be necessary and what I recommend. By saving all of the income, you are able to prove to yourself that this is a good decision and will work for your family. If things are going smoothly, pick a date to go from two incomes to one. Circle is on the calendar! Make sure to give plenty of notice to your employer (and child care center, if applicable). Also, remember to check your tax bracket to see if it advantageous to transition before you hit a higher income bracket. Enough talking, saving, and planning…Take action and transition from two incomes to one. Enjoy! 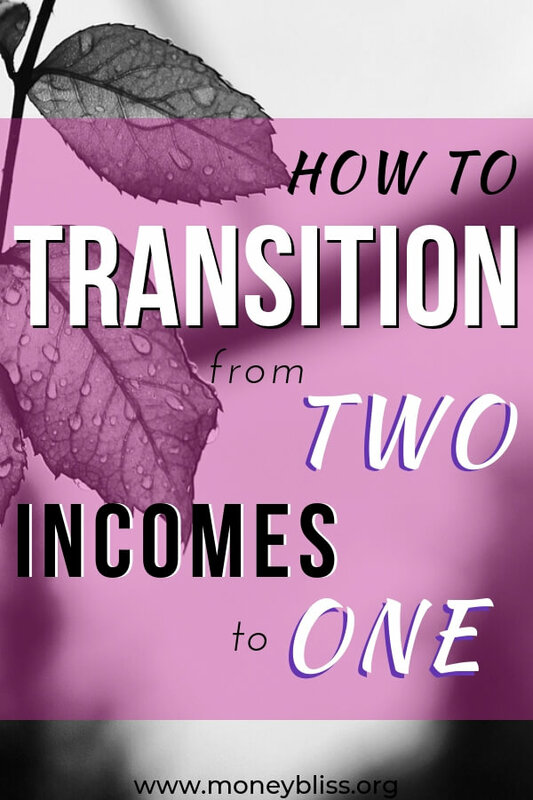 The transition from two incomes to one doesn't have to be scary, daunting, or frightening. In actuality, it is very freeing. We were forced to transition from two incomes to one without much notice. It took us by surprise, but we learned to live with a lot less (and were just fine). Every couple of months, reflect on your decision and review the questions from Step #1. In conclusion, going from two incomes to one isn't scary. More than anything, you won't be able to save as much money as before if you are losing one income. However, many times your savings percentage isn't as important as the other reasons why you are doing it. 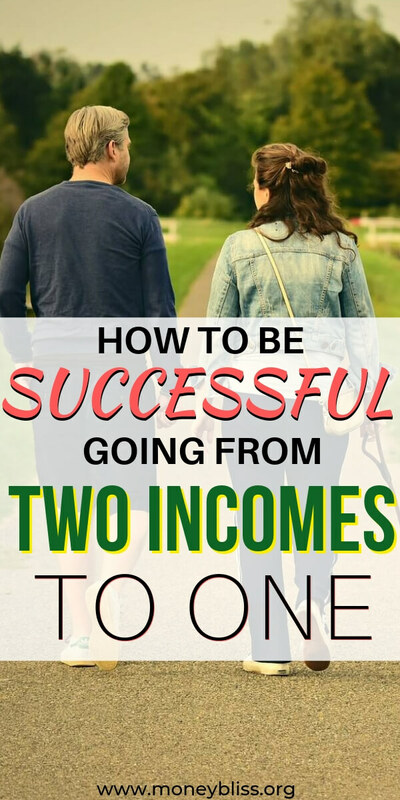 If you are going from two income to one for the purposes of saving the second income, then you are on your path to financial freedom sooner. 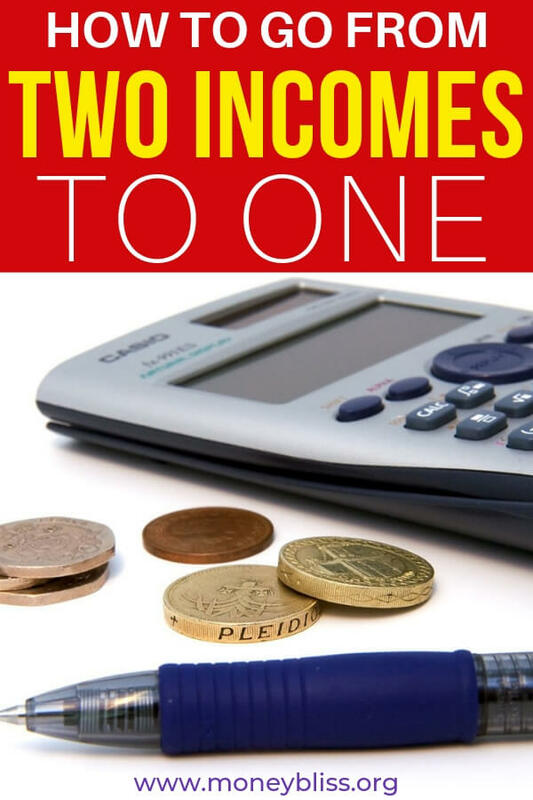 It is possible to live on one income in a dual income world! Plus, the benefits are huge! Comment below if you are thinking to transition from two incomes to one, your reason, and what it holding you back.